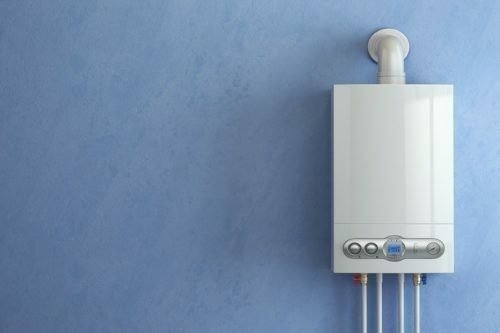 Boiler Installation: What Do You Need To Know About Installing A Boiler? 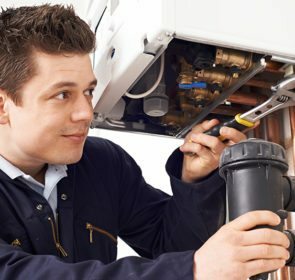 What is involved with installing a boiler? And how much does it actually cost? These are two common questions when it comes to a boiler installation. 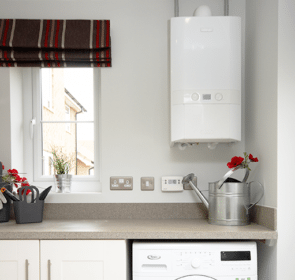 Don’t worry, as we’ve created this page with all that you need to know when it comes to getting a boiler fitted: costs, tasks, and tips. 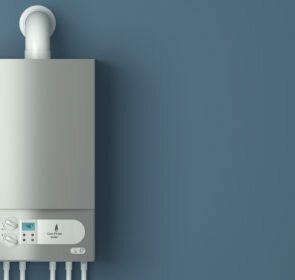 Boiler installation: how much does it cost? 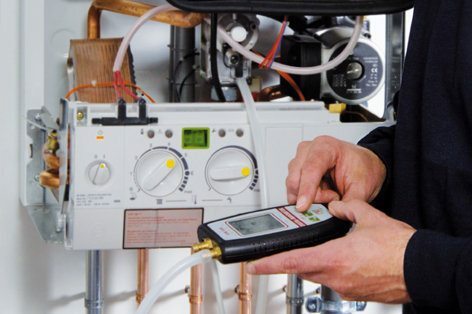 How do you determine the total expense for a boiler installation? 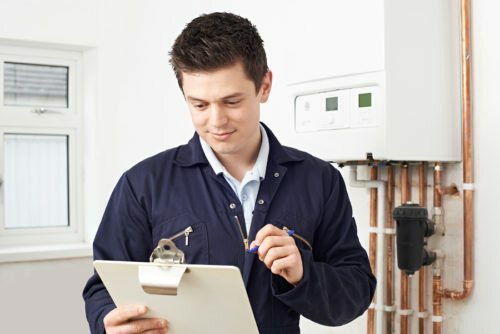 Your best bet is to gather prices from several boiler installers—you will be able to find a reasonable range of the cost. Boiler installation: high quality and affordable! A new boiler installation involves many tasks. You’ll need to differentiate the installers by the quality of their services and prices. The easiest way to do this is to ask for boiler quotes from various installation service providers and identify the most suitable price for you. With our form, it is absolutely free, convenient, and saves you up to 40% off your boiler installation! So what is involved with a boiler installation? A new boiler installation involves many tasks. These cover both the actual installation and the build up to the installation. Before you can even think about getting an engineer to install your boiler, the first crucial step is to find that engineer. This task is crucial, not only since it starts the whole installation process, but it is your best opportunity to lower costs. Get in touch with at least 3 companies and find out their prices. You will benefit immensely since you will have a better idea of the average costs of a boiler installation. During this task, you also work with the heating engineers to determine the right boiler for you. After consultation and examination of your house and heating needs, it’s time to choose your new boiler model. There are many things to consider in this decision—boiler capacity, preferred type, and fuel are just some of the factors. Once you have chosen your new boiler model, it’s time for the installation. Your heating engineer will fit the boiler in the spot you have designated. This involves connecting to pumps, pipes to your radiators and water outlets, and your cold water mains supply. There might be connections to hot and cold water storage tanks as well. Depending on the boiler you have selected, the time and extent of the installation will vary. For example, if you are switching from a conventional to a combi type, your engineer will need to remove the water tanks, freeing up your loft space. Additionally, if you are making the step up to a higher capacity boiler to boost your home’s heating, you’ll need to install more radiators. Your boiler installer should also place the required sealants so that there is no leakage throughout your system. This is crucial to keep your heating running smoothly and your home safe. Another aspect of the boiler installation will be where it will be placed. Most boilers are placed in a utility room or attic space. Some brands offer outdoor models—these are usually oil-fired boilers—due to their size and ease of access to your oil tank. Alternatively, some boilers are suitable for your kitchen. Combi boilers are the most common of these since they are very compact. 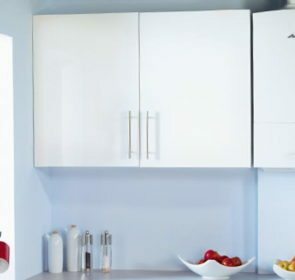 The installation also involves connecting your boiler to your electrical heating controls. This allows you to adjust the amount of heating from a central location other than your boiler or utility room. Based on the fuel, you’ll also need a boiler installer who is registered with the appropriating organisation. Your installer should be certified by the following groups. Trying to find the right engineer to fit a new boiler, whether as a replacement or part of an entirely new system, is challenging. How can you find a reliable installer who’ll listen to your requests carefully at an agreeable price? By sending a quote request to companies in your area, you’ll be able to easily narrow down your options! It takes just 1 minute and soon you’ll get 5 emails in your inbox, with boiler installers and their best price offers.